Saturday night at the Courtesy Taxis office is always an interesting place to be! Following on from our Channel 4 Documentary ‘Up All Night – The Minicab Office’, we are now running a weekly competition. 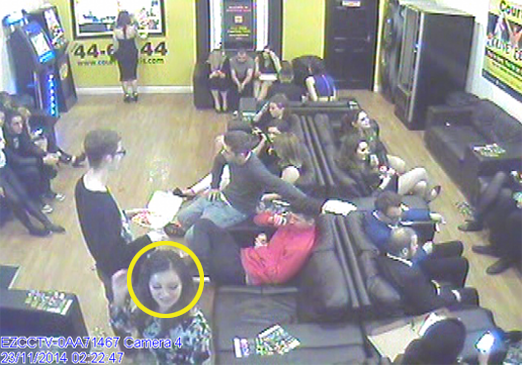 We will select the best moment from our CCTV footage each Saturday night taken in our 50 seater waiting room. 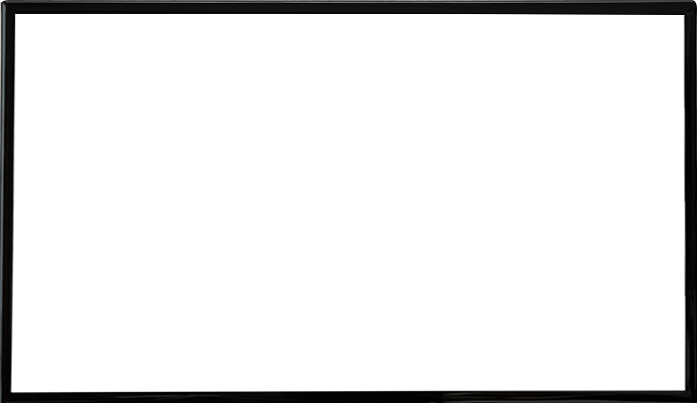 The image of the person ‘snapped’ will be displayed below. If you recognise yourself, you could win a £10 voucher to be used whenever you travel with Courtesy Taxis! So, if “You’ve Been Snapped”, simply email us with your details and an up-to-date picture to prove who you are. Alternatively, you can visit the Courtesy Taxis office to claim your voucher.